Best Home Improvement Contractor in Independence, KY and Akron, OH since 1994 LOCATED IN INDEPENDENCE, KY AND ALSO SERVE AREAS INCLUDING FLORENCE, KY. Has your home been damaged by the the recent storms, causing your roof to leak profusely even with just a little rain? Has your siding become worn and torn due to the molds growing on it within the past few years? Or have your gutters been clogged with so much debris that they're no longer functioning properly and causing your basement to leak? Then it's time for you to call your trusted local exterior house contractor to professionally fix your leaking roof, worn siding and clogged gutters. Specifically for those based in Cincinnati, Fairfield, West Chester, Mason Ohio, Northern Kentucky, and Indiana Tri-State area. 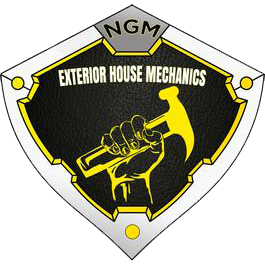 NGM Exterior House Mechanics is the perfect contractor to help you with all your exterior home improvement needs. CLICK ON THE CONTACT FORM BELOW OR CALL TODAY 859-359-0640 / 513-909-4646 to schedule your FREE consultation. 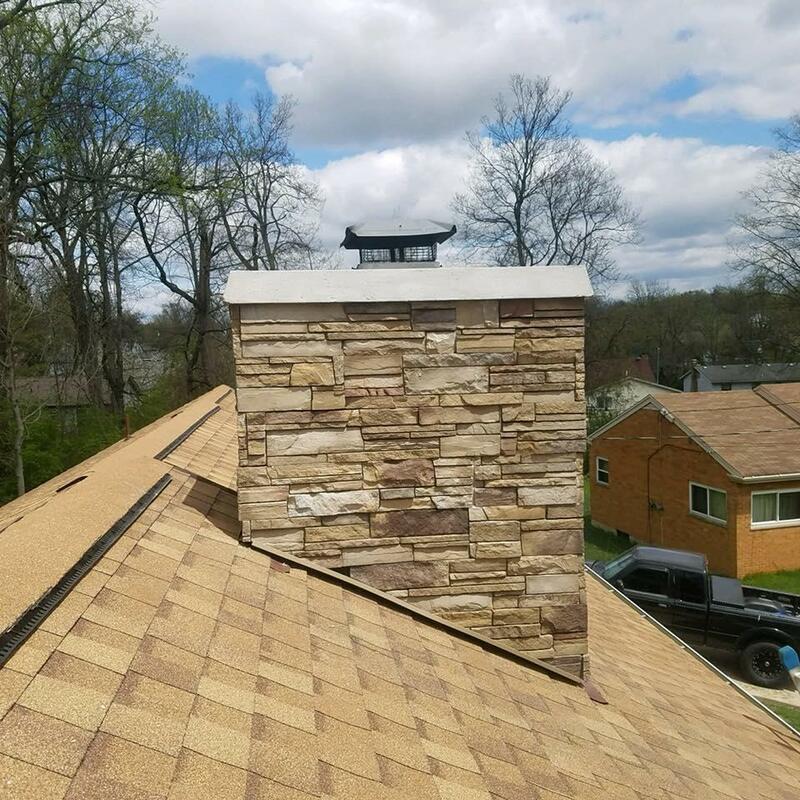 We specialize in roofing, siding, windows, doors, gutters, pressure washing & chimneys around Cincinnati. 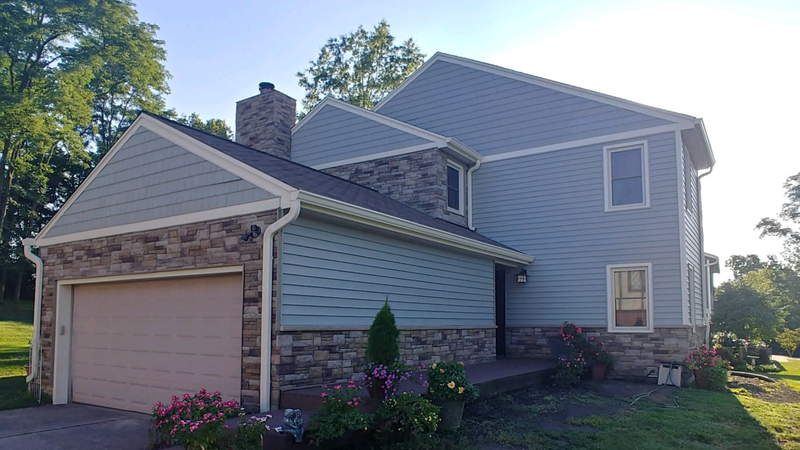 NGM Exterior House Mechanics is a locally owned and operated contractor which specializes in all levels of home exterior renovations such as Roofing, Siding, Windows, Doors, Gutters, Pressure Washing & Chimneys in Cincinnati among others. Helmed by highly skilled technicians and equipped with premium quality materials, rest assure that we'll deliver beyond satisfactory outcome on all of our home improvement / remodeling projects. In addition, our company is also a Certified Master Craftsman, Preferred Roofing Applicator and Certified Siding, Soffit and Trim Applicators by VSI ( Vinyl Siding Institution). 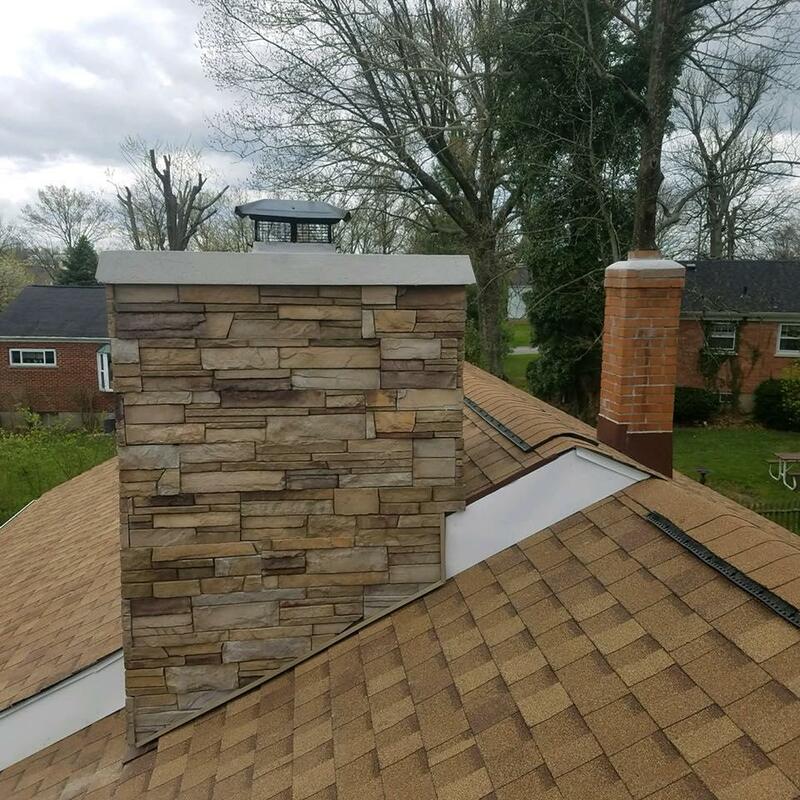 These certifications plus our experience and knowledge of the industry has made us one of the most sought after and trusted contractor in and around Cincinnati, Northern Kentucky, Indiana Tri-State area. With our company by your side, you can definitely expect amazing results on your home remodeling projects. Whether it's just fixing the leaking gutters or replacing your whole roof, you can trust we will get it done right the first time. We are committed to providing the highest quality products, superior workmanship and professional services to all of our customers. Whether you are in need of a repair, maintenance or full replacement. You will find that we have the expertise and experience to get the job done right the first time. Serving areas including Florence, KY & Akron, OH.